A lone battle-brother ejects from his wrecked dropship and plummets to certain death on the battlefield below. 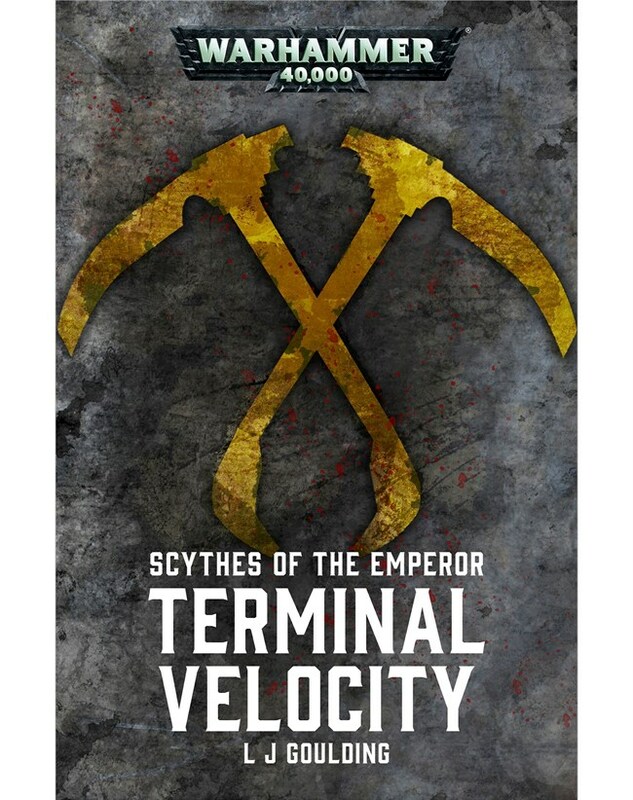 Can he find a way to survive, or will he join the roll of dead Scythes of the Emperor? It’s entirely unlike any other Space Marines story you’ve read. After all, when a warrior can’t rely on his skill at arms to save him, what then does he have to call on? Also, here’s a review by Track of Words!